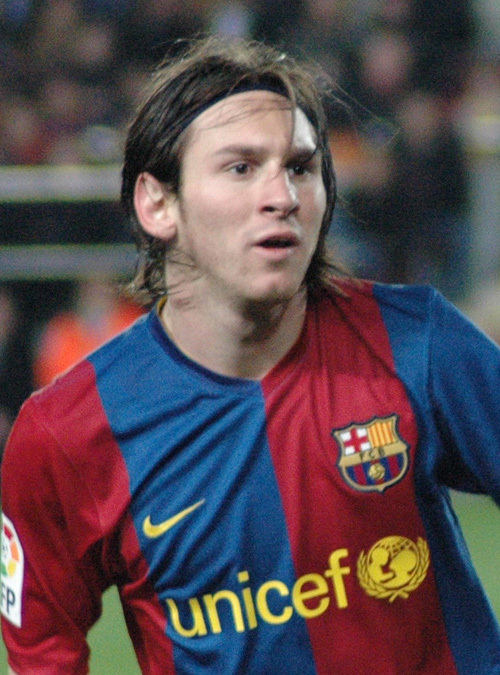 Lionel Messi of Barcelona is not only the 2009 LLTO Most Valuable Player for the Primera Division, but we hear at LLTO believe that the forward/midfielder is, flat out, the best player in all of the world. Messi brings something unique to the table when it comes to the Argentine’s outstanding football skills. The man does not have a weakness. He is excellent in several positions and among the best in the world shooting the ball into the net and dishing it to another outstanding player on Barca’s squad. Messi was among the best in the league in both goals scored (23) and assists (11). Messi was a tremendous asset for Barca to rely on all season long, but what really makes Messi the best in the world is his ability to play at a superior level in the most critical of matches. Messi was a huge part of Barca winning the Champions League this last year. He led the world in Champions League goals with 9 total and he led his team to the championship as well. And when the game was on the line and the pressure was at its highest level, Messi came through with a huge goal in the second half of the final against Man U. The key twenty-two year old leaped up and headed the ball into the net securing a 2-0 victory. Messi is the best in the world, it’s that simple. Barcelona is reportedly giving the star a new deal so that he will remain the highest paid player on the best squad in the world. And when you think about Messi’s skills, don’t forget about the upcoming World Cup. At twenty-two Messi is already an experienced vet of the tournament and will look to take the Cup home next summer.